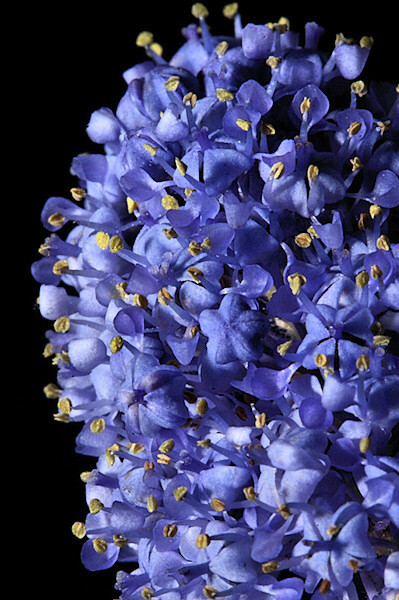 Californian Lilac, as its name suggests is a native of North America and more specifically, California. It is a very spectacular shrub when flowering, covered in dense blue flowers. 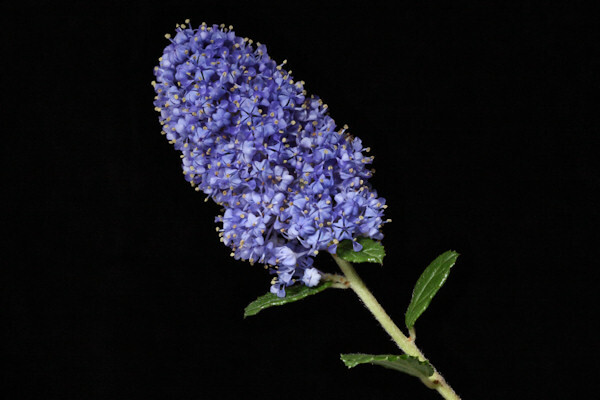 This variety has small, glossy green leaves and is evergreen. They like a sunny position and some varieties are best planted against a south or west-facing wall.